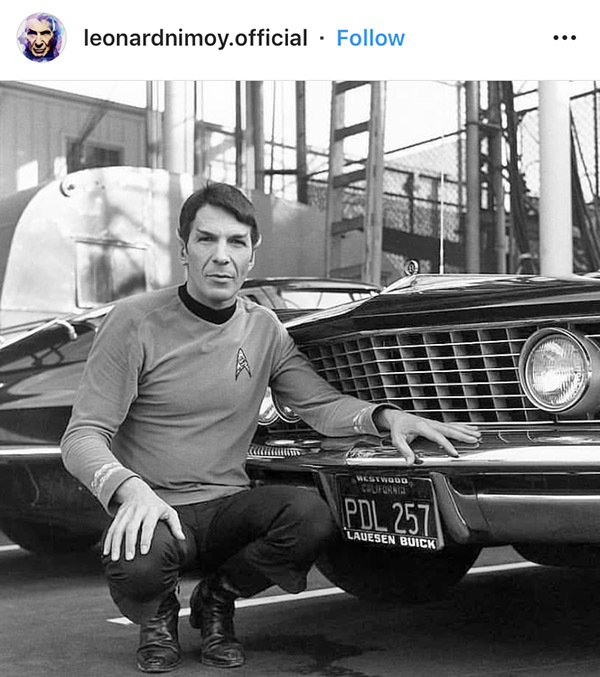 - Mr.Nimoy and his new Riviera. 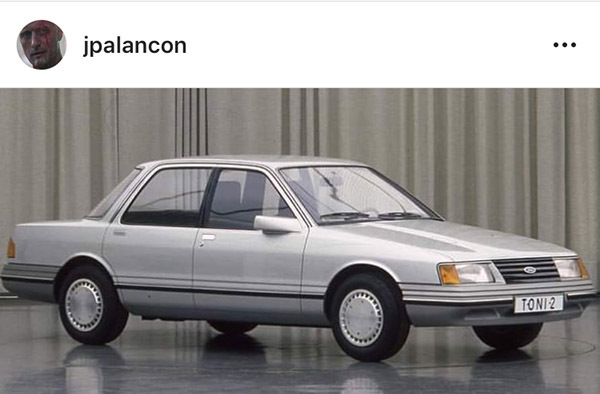 - Honda looking design proposal for a Ford sedan. 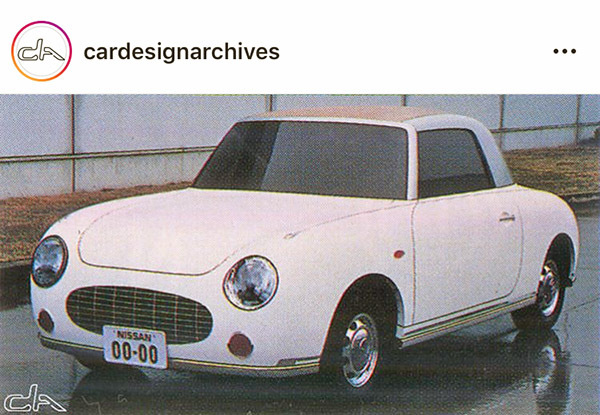 - Early Nissan Figaro design. 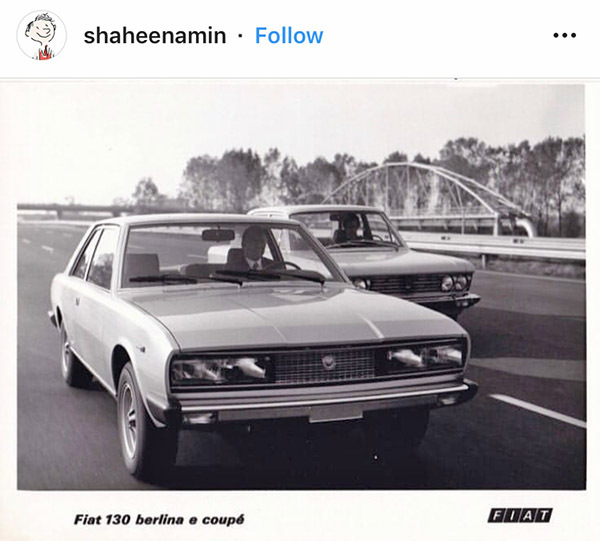 - Back in the days when Fiat was making a gorgeous large coupe. 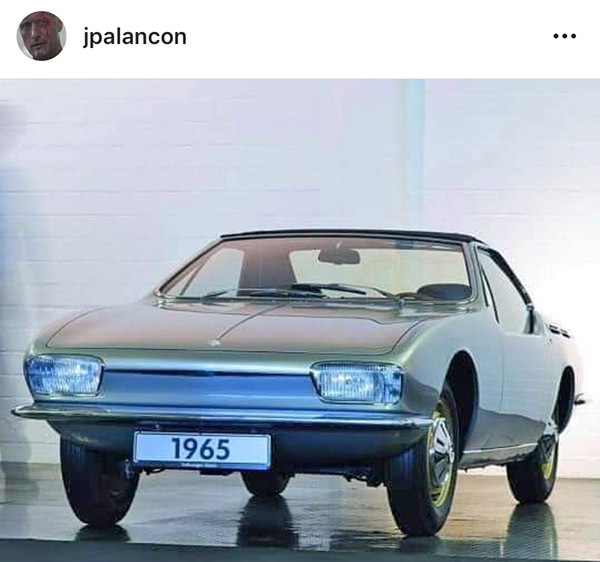 - A new Karman Ghia that never was. 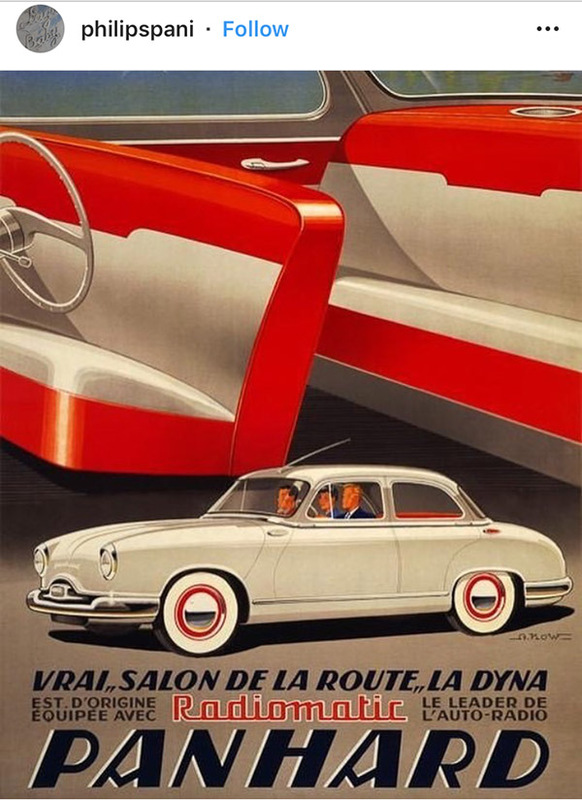 - Amazing art for a Panhard ad. 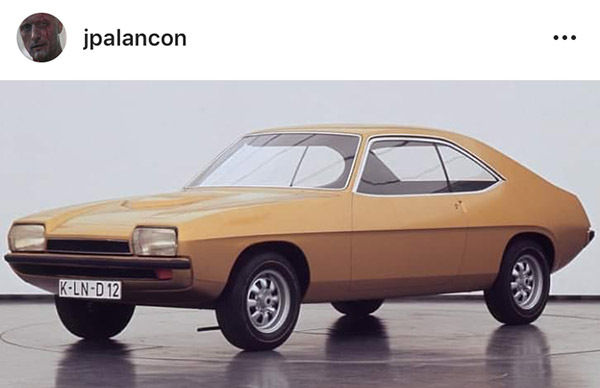 With standard "Radiomatic". Was the Spock pic from the Gary Seven ep?